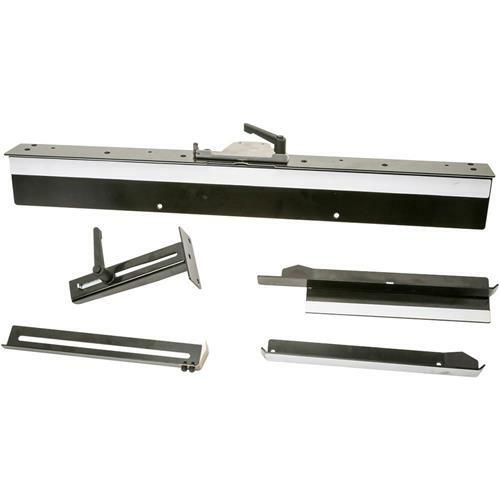 This Guide Component Kit is specially designed to enhance work efficiency and elevate production rate on straight line operation with your T1187 Worktable for Edgebanding. 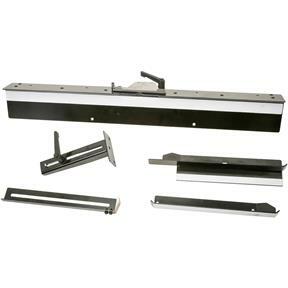 The guide component assists with keeping your workpieces on a level plane while straightline edgebanding or power trimming. The suspension floating design produces better trimming control and reinforces the edge bander to create a pressing force to the workpiece, which gives a better bond without harming the workpiece itself.